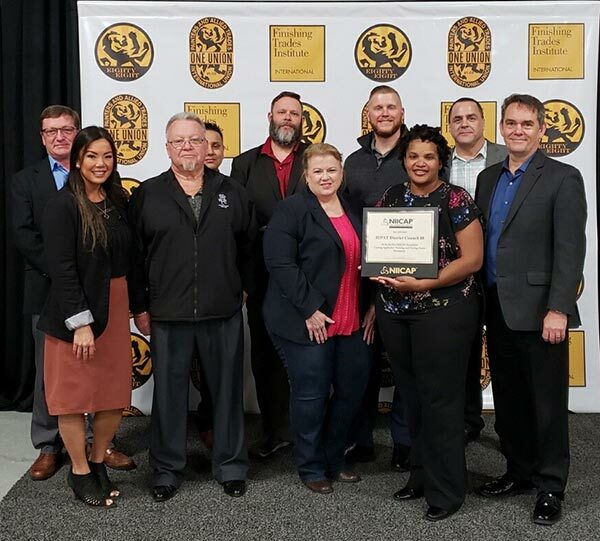 The first company in the world to achieve NACE International Institute Contractor Accreditation Program (NIICAP) accreditation is now the first company to earn the Institute’s coveted 5 Star recognition. 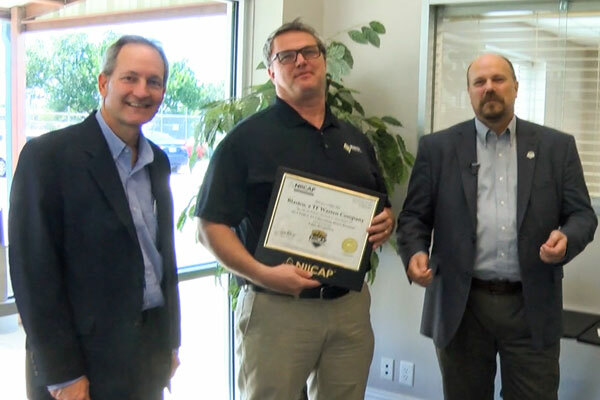 In 2016, Blastco received the first accreditation from NIICAP, a program designed to validate a coating contractor's quality assurance program,support practices, and production processes. 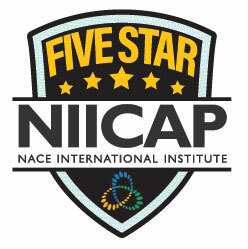 The Institute’s 5 Star recognition recognizes a company that maintains, or even exceeds, the high standards required to receive initial NIICAP accreditation. To qualify for 5 Star recognition, a contractor must achieve and maintain an average score of 4.0 or more for both sections of an AS-1 audit, which evaluates a company’s business practices, personnel availability, training practices, equipment availability, and company history. 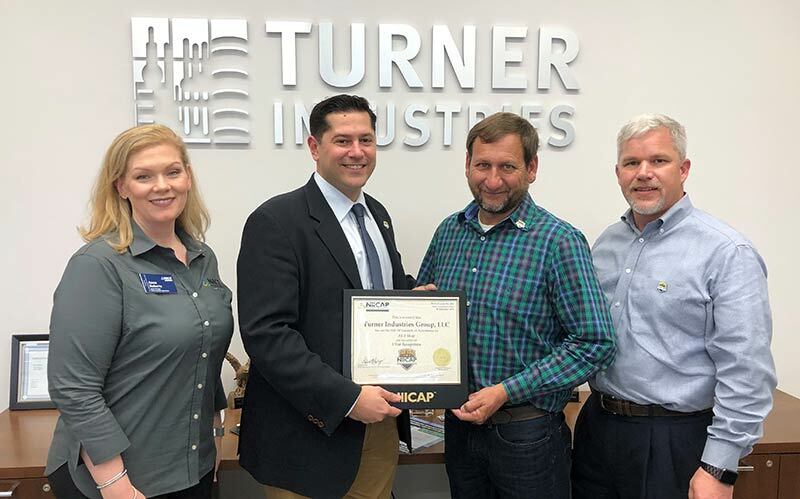 "At Blastco, we seek to create a culture of integrity and to set high standards for the quality of our work," said Jay Soper, Vice President of TF Warren, Blastco Division. “Attaining the industry’s highest level of accreditation demonstrates our commitment to excellence and sets us apart from our competitors. The NACE International Institute was originally formed in 2012 to focus on certification and activities to advance the corrosion profession, and has since expanded with the growing demands of the industry. The Institute supports the growth and quality of certification for the corrosion control field, improves the business conditions of the industry, and advances knowledge through certification programs that promote public safety, protect the environment and reduce the economic impact of corrosion. For more information, visit www.naceinstitute.org. Blastco is a North American certified leader in industrial abrasive blasting and coatings application with extensive experience working on complex projects.We are adequately equipped to prepare and apply protective coatings and linings to a multitude of substrates and surfaces including thermal spray to above ground water storage tanks, dams, silos, wind towers, and water and wastewater treatment plants. NIICAP (NACE) AS-1 Field, AS-2 Hazardous Waste Removal and 5 Star accredited and SSPC QP1, QP2 and QS1 certified.